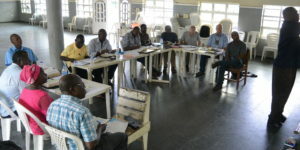 Click on the following link for a country overview and a list of prayer needs for Senegal. Clicking will take you to the Operation World prayer guide and will open another window in your browser. 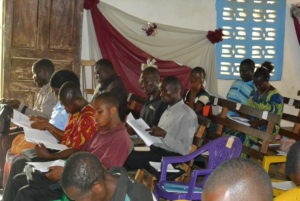 African Pastoral Training Ministries (APT) is a 501(c)(3) nonprofit organization. Your gifts are tax-deductible. Thank you for partnering with us.